TrouperGist is a Website designed for Entertainment, News And Sports. It's also a Multi-Niche websites that include the platform of promoting Event, Gist, Celebrity talks, Music And lots more. 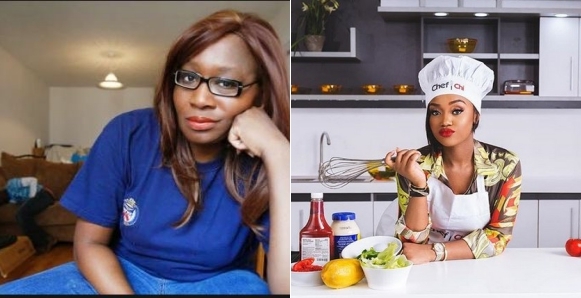 Controversial journalist, Kemi Olunloyo has reacted to Davido’s girlfriend, Chioma starting up her cooking show soon. According to Kemi, she is a self acclaimed aspiring chef. Facts to know about Auchi Polytechnic Computer Rock 2019. All rights reserved Auchipolymedia 2018. Powered by Blogger.